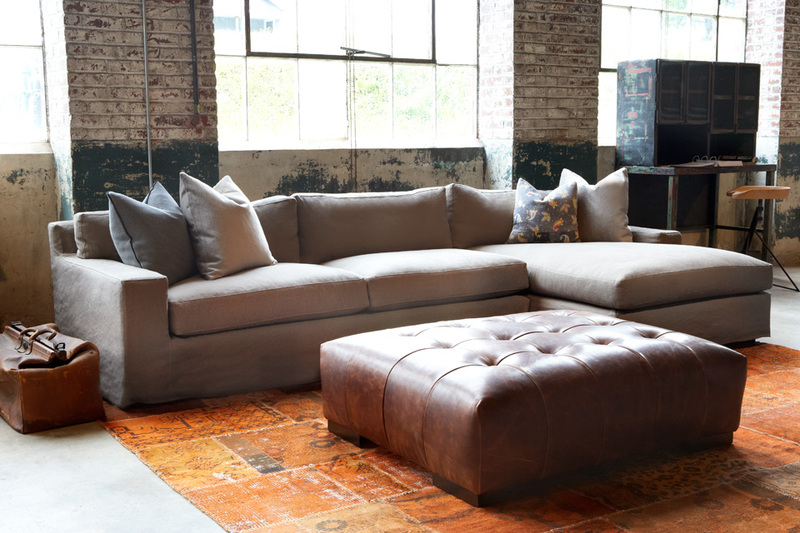 This week Apartment Therapy discussed 5 things to consider when searching for a new sofa. We think eco-friendliness should be an additional consideration. Lee Industries and Cisco Brothers both make quality furniture with low environmental impact. What do you think? Anything you would add to the list?